Totally Crazy or Totally Genius? What is Feng Shui anyway? On this episode we dive deep into the simple truth at the heart of Feng Shui: Environment affects us! On Episode 67 co-hosts Kirsten and Graham talk to Feng Shui consultant Katie Rogers about this ancient practice. Here are a few links we discussed during the show — and keep reading for interview highlights, DIY success, and more! Links we mentioned in Episode 67 Katies’ website is fantastic and it contains a wonderful list of reading materials. Be sure to check her blog for some great articles. Benjamin Moore Revere Pewter HC-172 is a go-to warm gray paint color(Katie likes it at 50%) The Western Guide to Feng Shui: Room by Room, by Terah Kathryn Collins My Overlays (Kirsten’s DIY obsession) Interview with Katie Rogers We learn how Katie accidentally discovered Feng Shui when she began her first job out of college and couldn’t stand working in a sea of gray cubicles and florescent lighting. She had the idea that perhaps she could go into companies and change the spaces to increase worker happiness and productivity. 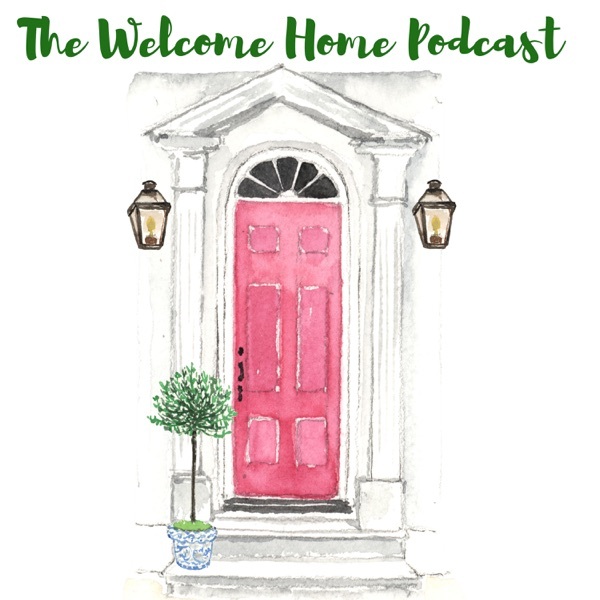 As Katie began researching interior design, she came across a book by Terah Kathryn Collins and her love for Feng Shui was [...] The post Feng Shui…Beyond the Rooster: The Home Hour Episode 67 appeared first on Life, Listened..